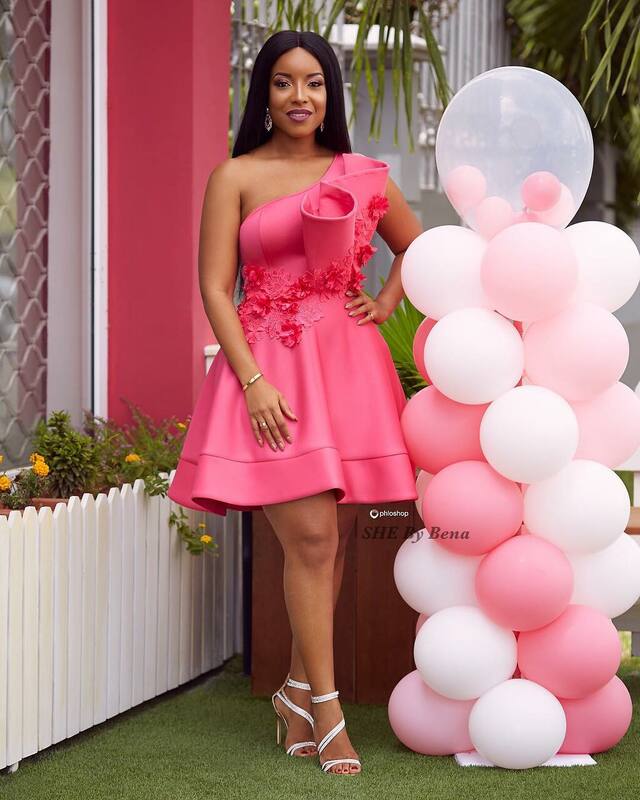 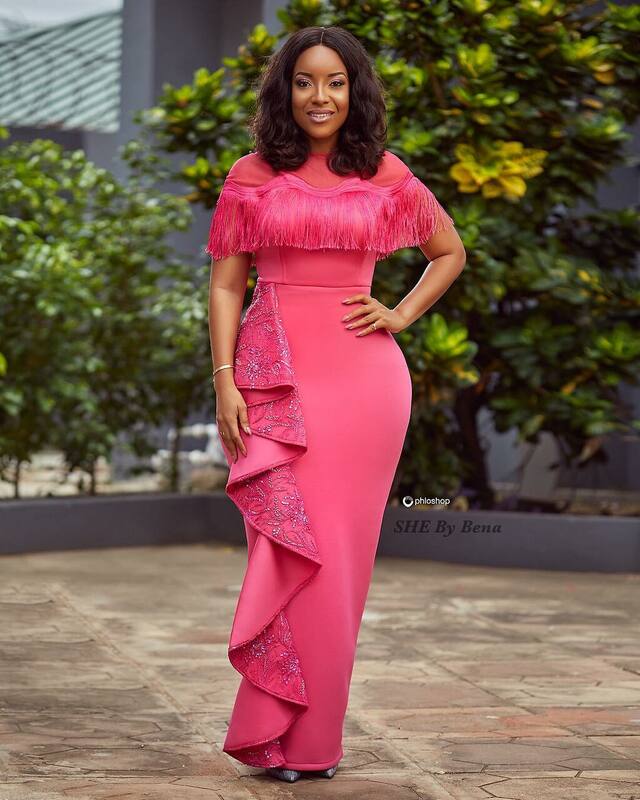 Ghanaian actress and media personality, Joselyn Dumas, had jaws dropping with a series of photos shared on her social media page. 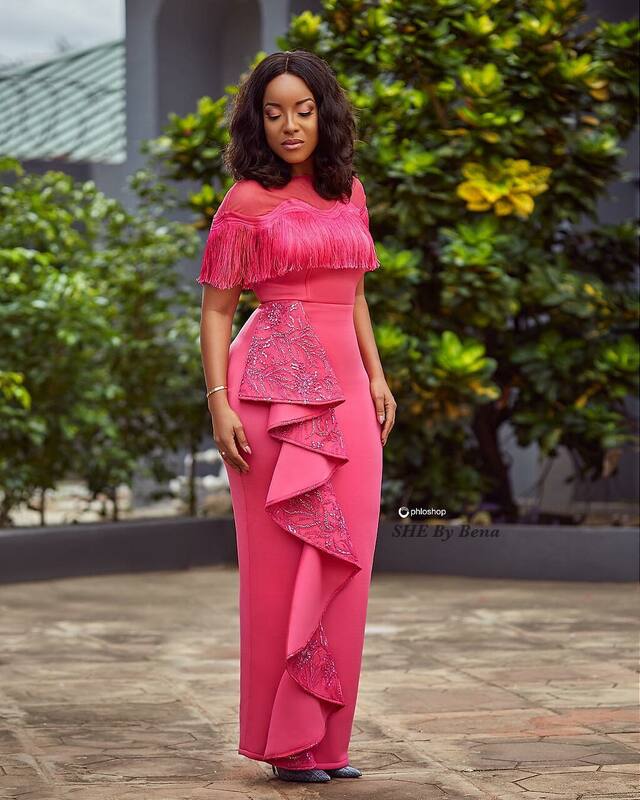 The 37-year-old stunning actress has got an enviable shape and she is not afraid to flaunt it in any style look be it in a mono-strap dress, a long dress, or short and sassy outfit. 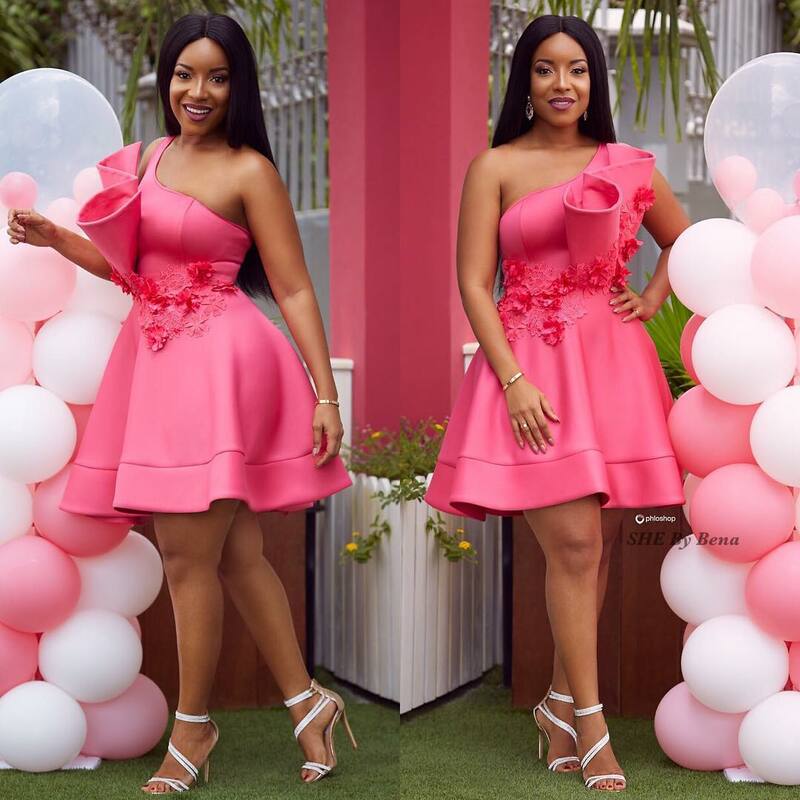 For this style feature, Joselyn embraces the color pink like we’ve never seen and she is shining more light to how gorgeous this hue looks in any form or size.